(RxWiki News) Older people with hearing loss may have a higher-than-normal risk of depression, according to a new study. And the worse the hearing loss was, the higher the risk of depression, this Columbia University study found. This study looked at more than 5,000 people who were older than 50. The study participants were enrolled in the Hispanic Community Health Study/Study of Latinos. Compared to those with normal hearing, study participants with mild hearing loss were nearly twice as likely to have symptoms of depression, this study found. Severe hearing loss was tied to almost four times the risk of depression when compared to those with normal hearing. These findings led the study authors to recommend that older patients receive hearing testing and consider treatment for hearing loss if needed. Hearing loss is common in older people, but there are treatments. 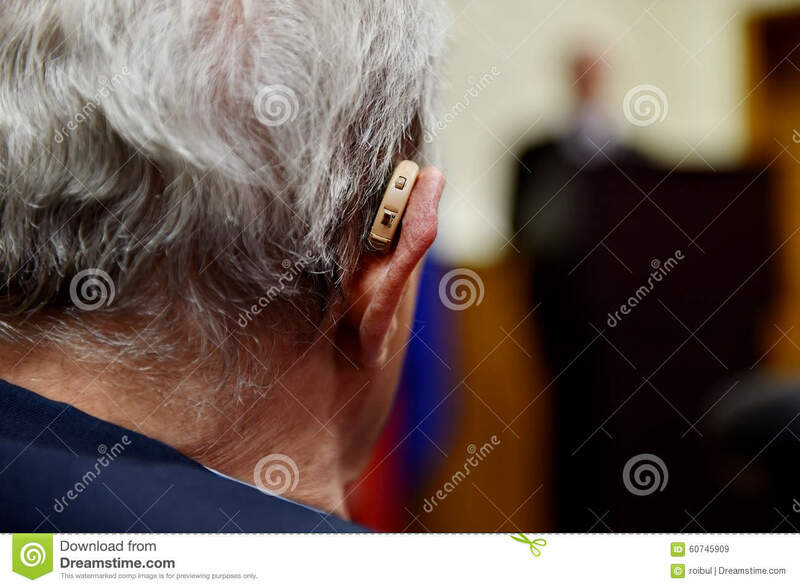 Depending on the severity and type of hearing loss you have, your health care provider may recommend a hearing aid, cochlear implant, bone-anchored hearing system or assistive listening device. If you are concerned that you or someone close to you has hearing loss — particularly if that hearing loss could be contributing to depression symptoms — speak to your health care provider as soon as possible. This study was published in JAMA Otolaryngology-Head & Neck Surgery.